It is Transfiguration Sunday so it is all about the gospel story. All the other texts relate to it. * The only definition of transfiguration in the dictionary is a reference to this story about Jesus. The word is long, odd and seldom used today. It would be possible, even wise, to explore this story without even using the word. If you do use it, display it on a poster before reading the gospel story, enjoy saying it aloud together and briefly explain how the word is used in your tradition. * Willliam Willimon suggests that this story is meant to be savored as presented rather than to be explained. He insists that there are moments when we experience God’s presence in amazing ways. These do not happen often, but are very special and often shape lives. So let the children hear the story literally and encourage them to expect to have such moments a couple of times in their whole lives. If you have stories of experiencing God’s presence in amazing ways to tell, tell them. * Before reading the story tell worshipers that it is about that something that was absolutely amazing to see. Instruct them to close their eyes while you read and try to see with their imaginations what the story describes. 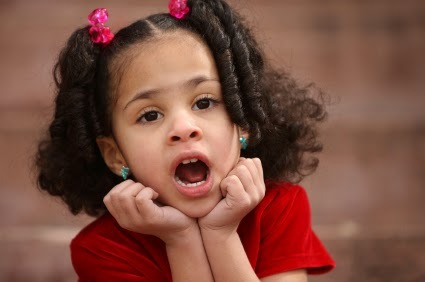 In an informal setting, ask after the reading, “what did you see?” In a more formal setting go to the next activity encouraging children (or all worshipers) to get what they saw on paper. * The hymns based directly on this story are not very easy for children to sing. Instead sing hymns about Jesus’ power and glory. “Immortal, Invisible, God Only Wise” is filled with impossibly complex words that describe all the ways God is more than we can understand. Introduce it walking through the words in the first verse then inviting everyone to sing it enjoying all the words we can hardly know and the bigger-than-anyone-can-understand God they describe. Immortal (God is forever, God never dies), Invisible (we can’t see God), God only wise. In light inaccessible (God is so brightly amazing that we can’t see God) hid from our eyes…. “Fairest Lord, Jesus,” on the other hand, is filled with concrete images and simple words to praise Jesus who is still more than we can fully understand. 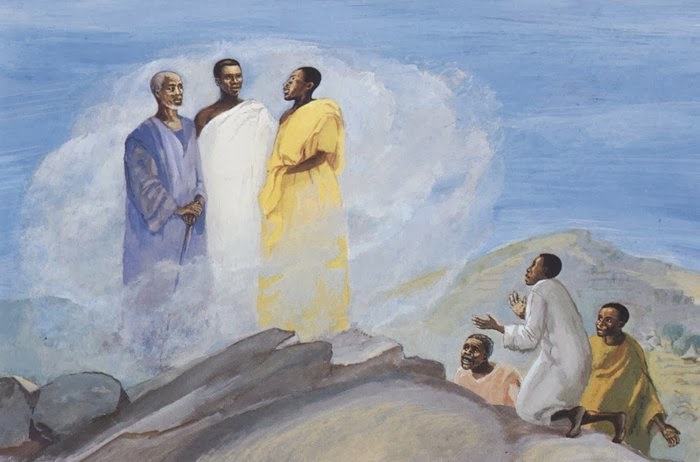 The final line links to the transfiguration saying “Jesus shines brighter; Jesus shines purer than all the angels heaven can boast.” Point to it before the singing. If you are going to bury the Alleluia next Sunday, sing “Come Christians Join to Sing” praising Jesus with repeated Alleluias. Even non-reading children can join in on the Alleluias. Present the Alleluia poster, explain what you will do with it next week, and display the poster throughout the service. Include lots of Alleluias in the rest of today’s liturgy. See Burying the Alleluia for Lent. * There are lots of examples of transfigurations in children’s literature. Cinderella is seen for the person she really is with the help of her fairy godmother. Simba seeing his reflection in a pond realizes that he really is father’s son and is meant to be the Lion King. There are others. Probably the best for preaching today is Fiona’s transfiguration in Shrek. In a whirl of light and special effects the beautiful princess becomes an large, loving ogre. Similarly, in a flash of light, Jesus who has been revealed to be the son of God “sets his face toward Jerusalem” claiming his task of suffering love. Just in case you need the details: Fiona was under a spell in which she was a princess by day and an ogre by night. Love’s first kiss was to allow her to take “loves true form”. She very much expected to end up a beautiful princess married to her prince charming. But the prince who came for her (Lord Farquar) was far from charming and the ogre Shrek, who actually rescued her mainly to force Lord Farquar to give him back his swamp home, was loving and kind. At her forced wedding to Lord Farquar just before the kiss, Shrek appears to claim her for himself. The sun sets during the confrontation turning her into an ogre who Lord Farquar finds hideous. After a tussle in which a dragon ate Lord Farquar, Shrek proclaims his love for Fiona. With their kiss she rises into the air with all sorts of lighting effects. When she comes back, she is an ogre. At first she is dismayed, but Shrek assures her that she is beautiful to him and is indeed in “love’s true form.” They head off to happy a life in the swamp. * WARNING: It is tempting to compare transforming heroes such as Superman and Spiderwoman to Jesus. Each of these characters have super powers that are not obvious in their “everyday” persona. They use these unique powers to do what normal humans cannot do. 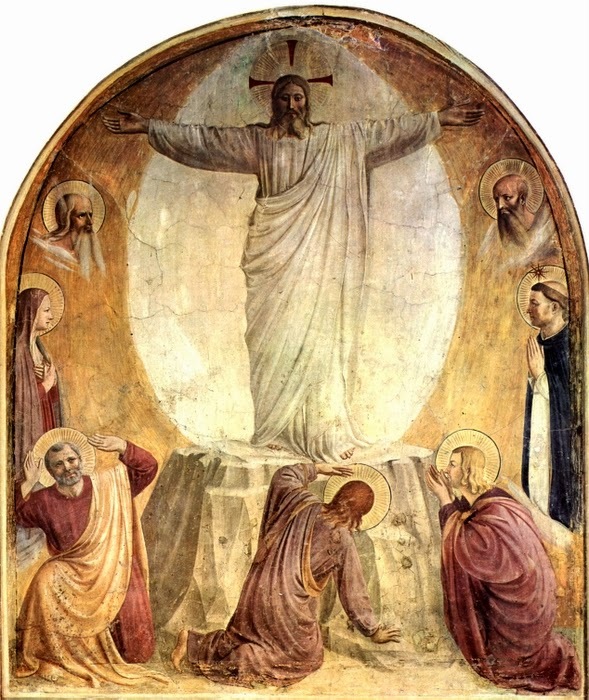 In his transfiguration it is obvious that Jesus could call on some very spectacular powers, but he does not. Instead, he offers himself in self-sacrificing love. Unless you are steeped in the details of the lives and powers of the superheroes, I’d not attempt this comparison. Defending their heroes/ines child fans will talk you into inescapable corners and mire you there in complex details. * Use this text to introduce all the listening to stories about Jesus that will be done during Lent. Retell the story briefly until you get to Peter saying, “Lord, this is so cool. We’ll build three little churches here” and God interrupting him abruptly saying “No, no, no, Peter! Don’t mess around building stuff. You’re missing what is important. This is my beloved Son (maybe pointing to Jesus), right here with you. LISTEN TO HIM!” Then, explain that listening to stories about Jesus is going to be the whole congregation’s discipline to get ourselves ready for Easter. We are going to listen to stories about Jesus in worship and at home. If Bible story books are to be given out, you might make them available today or simply tell about them today and give them out at Ash Wednesday and on the first Sunday of Lent (next Sunday). Go to Observing Lent and Celebrating Easter in Year A (2014) for more details on this plan for Lent. Tell this story of another amazing story of God’s presence simply as another example. Note that such stories of “not everyday events” do not happen often in the Bible, but they do happen every once in a great while there and in our lives today. * Choose Psalm 99 for a simpler psalm praising God who is the most powerful and just being in the whole universe. Follow the script below to invite worshipers of all ages to praise God in response to a leader. If the leader reads with exuberance, worshipers will follow. Practicing the first two statements and responses for good volume and feel also help the reading of the entire psalm. !^!^ !^!^ !^!^ !^!^ !^!^ !^!^ !^!^ !^!^ !^!^ !^!^ !^!^ !^!^ !^!^ !^!^ ! All: and the people tremble. All: and the earth shakes. he is supreme over all the nations. All: Everyone will praise his great and majestic name. you have brought righteousness and fairness. they obeyed the laws and commands that he gave them. even though you punished them for their sins. and worship at his sacred hill! This story simply proves that the disciples did as Jesus told them. After the resurrection they told everyone they met what they had seen and heard with Jesus. Use their account of doing so to challenge worshipers of all ages to join them today.